Started my blog with the following in mind… I’m going to start with an introduction. I mean who doesn’t love introductions. It sets the pace, let’s people know who you are and can get a bit on insight into the person they are connecting with. 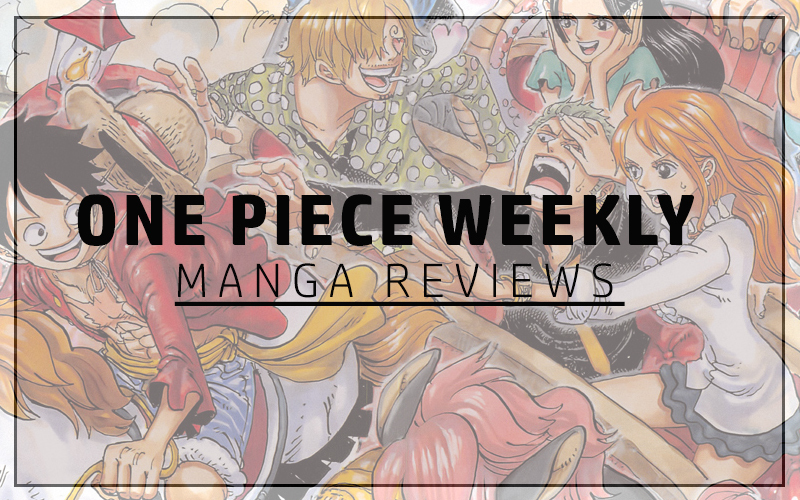 It’s like one of the most important rules of blogging… Yet I failed to remember and immediately dived into talking about the latest in anime and manga chapter reviews. Considering this is my first time blogging, I guess making mistakes as I take this journey are inevitable so I might as well make a note of these mistakes. It only makes sense to do so. Reflection is one of the most important things in life. Believe me, you learn a lot when you analyse your mistakes. Don’t believe me? Do you think Germany would have made the same mistake by going to War again after the First World War? Okay, maybe that’s not the best example because clearly they didn’t reflect on the matter… I’ll have to get back to you on this. Although it creates the counter argument. Don’t reflect and you’ll fail a second time around. In your introduction you should try to engage the reader to you as a writer. They should find you entertaining and you should be able to humour them. I mean, that’s the whole point of writing a blog right? Apart from providing people with information that they want or didn’t previously have. People like other people and enjoy their points of view and thoughts on matters. They might agree, they might disagree… As long as they have a view-point, its great. So yeah, with that I end my first rule of blogging and start my belated introduction post. Feel like such an idiot doing this so late. You thought I’d forgotten about the example of positive reflection I was supposed to give didn’t you? I don’t forget so easily, unless it’s my wallet, phone, bag or car keys… So yeah, imagine if Bryan Singer (Director of “X-Men“) hadn’t reflected upon the mistakes he made with the first movie, do you think “X-2” would have been a more worth-while watch? I doubt it. I do sincerely hope his latest work in the franchise with “Days of Future Past” is even better. That will definitely prove my theory on reflection.